The Practice is open between 8.00am and 6.30pm Monday to Friday, and is closed Saturdays, Sundays and Bank Holidays. 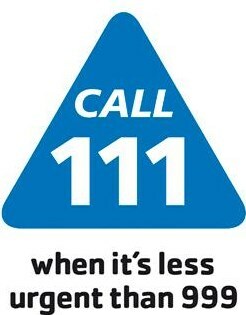 At all times when the Practice is closed emergency advice and assistance is available by calling 111. The Walk-In Centre, Upton Hospital, Albert Street, Slough, SL1 2BJ. Tel: 01753 635505. In a life threatening emergency you should call 999. Chest pains and/or shortness of breath constitute an emergency.